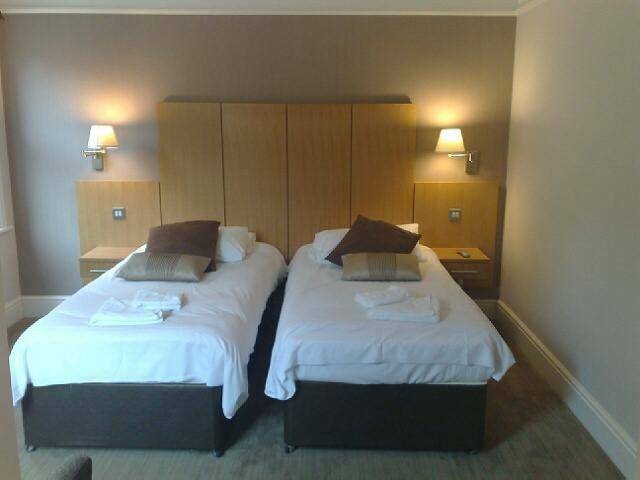 Contemporary Edwardian Hotel providing guests with fantastic rooms and serviced apartments, all with WiFi access, modern facilities, comfort and convenience matched by excellent rates. 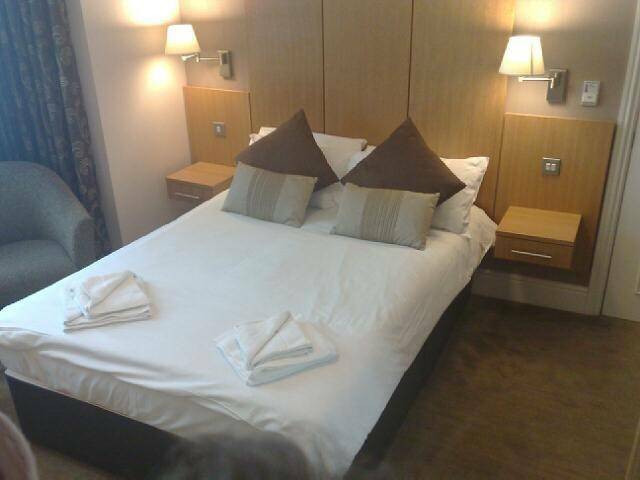 All luxury rooms offer complimentary use of Bodyfit Centre Gym, HD Plasma Pay Tv, iPod docking station, complimentary 'Crabtree & Evelyn' aromatherapy toiletries, oversized power shower, free WiFi access, tea and coffee making facilities, iron, ironing board and mini bar. Nearby attractions include West Wycombe Park (one mile away), an Italian style 18th century house, with elaborate interiors and a preserved rococo landscape garden. Also nearby is Hughenden Manor (one mile) the former home of Victorian prime minister Benjamin Disraeli, which contains his original furniture, books and pictures. 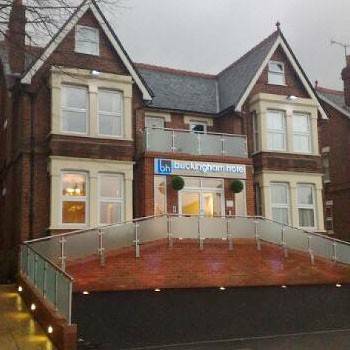 A credit card is required to secure your reservation at Buckingham Hotel in High Wycombe. If the reservation is not cancelled outside of the 2 days cancellation notice period, your credit card will be charged with the full amount of the first night's stay. Exit Motorway M40 at junction 4, follow A404 towards High Wycombe town centre. At bottom of the hill, at mini roundabouts, follow signs for Aylesbury (A40), this will bring you onto West Wycombe Road (A40). Buckingham Hotel is located on the Right hand side approximately half mile along West Wycombe road just after the BP garage.